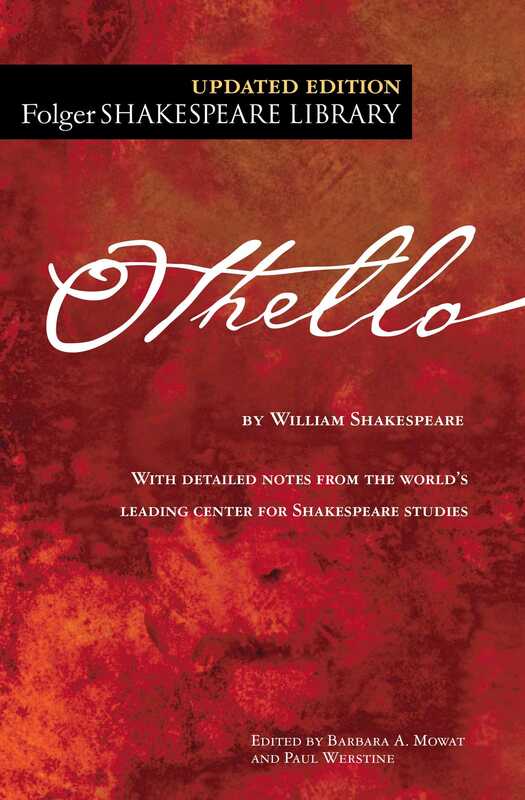 William Shakespeare’s classic play Othello, featuring valuable tools for educators and readers, from the esteemed Folger Shakespeare Library, home to the world’s largest collection of Shakespeare’s printed works. In Othello, William Shakespeare creates powerful drama from a marriage between the exotic Moor Othello and the Venetian lady Desdemona that begins with elopement and mutual devotion and ends with jealous rage and death. Shakespeare builds many differences into his hero and heroine, including race, age, and cultural background. Yet most readers and audiences believe the couple’s strong love would overcome these differences were it not for Iago, who sets out to destroy Othello. Iago’s false insinuations about Desdemona’s infidelity draw Othello into his schemes, and Desdemona is subjected to Othello’s horrifying verbal and physical assaults.